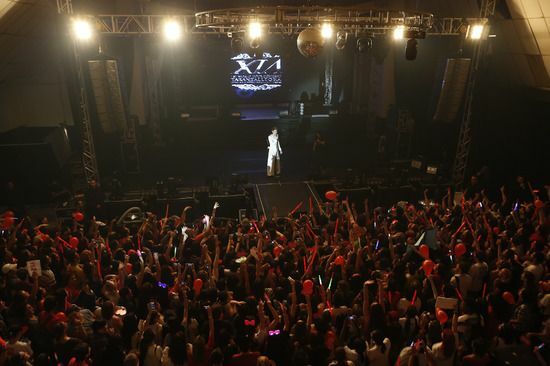 JYJ’s Kim Junsu held a solo concert in Mexico on Thursday for the first time. 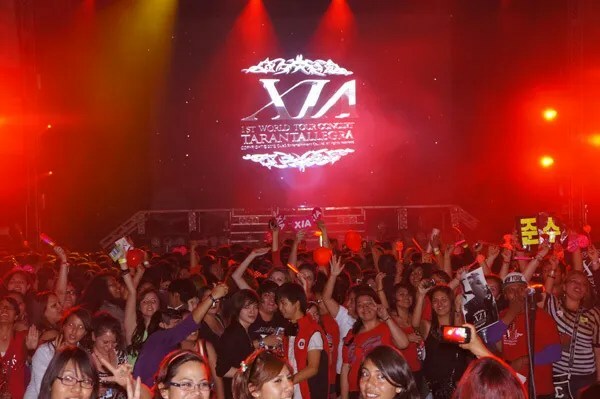 The 3,500 Mexican girl fans stood in front of the concert hall and started singing “Cielito Lindo.” This was a song to greet the first Korean singer to have a concert in Mexico, JYJ Kim Junsu. I will never forget the passionate support and cheers of Mexican fans today~^^ It’s so enthusiastic!!! 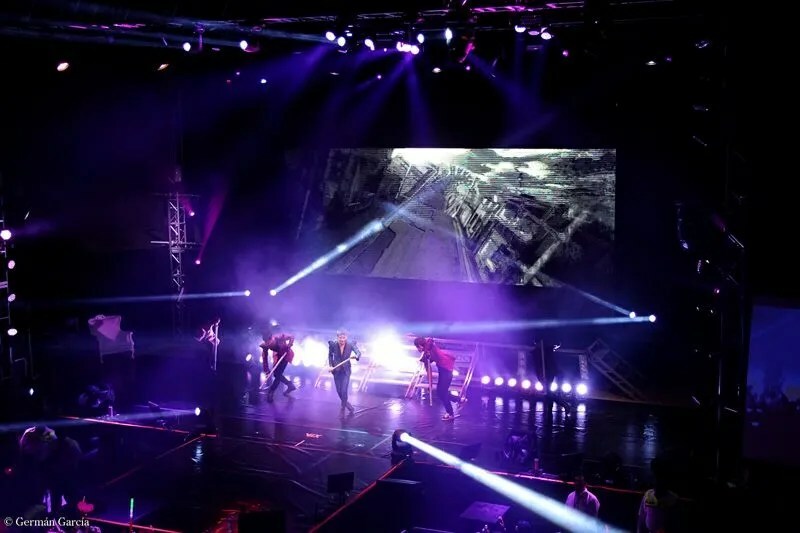 Though there are 3500 people, but the voice is as though it’s a gathering of ten thousands of people… And everyone sang together for all the songs… Many cried, and there are many fan boys too, all (fans) are local.